The dubious “art” of link-building died on April 24, 2012. That’s when Google announced their first Penguin algorithm update and sent companies around the world and across the automotive industry running for cover from the Google hammer that was coming down on them. Thankfully, our philosophy since 2007 has been to focus on quality over quantity when it comes to inbound links. As a result, we believe in the honorable art of link-earning for our dealer clients. The concept is simple. The delivery is extremely challenging (and thankfully so, or else some of our competitors might be doing it as well). 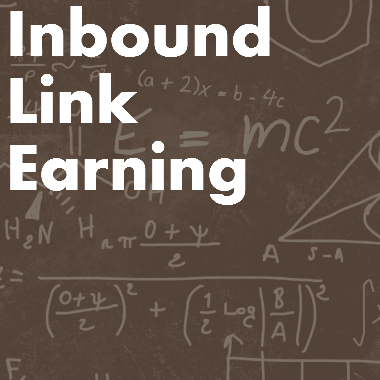 In theory, link-earning is taking high-quality content that can be useful to others and getting it exposed across the internet so people will link to it from their websites. It’s about value. It’s about giving the internet something they can use and are willing to spread.